WELCOME TO MUMINAH FASHION ISLAMIC FRAGRANCES AND SCENTS DEPARTMENT. 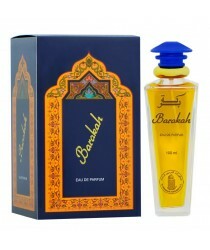 Alhamdulillah, our exciting range of enduring fragrances and scents that will transport your senses. 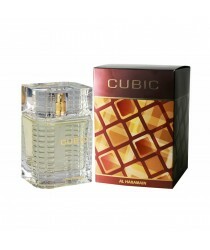 Ranges include a variety of Islamic fragrances; Muminah Fashion Exclusive Iconic Collection, Al-haramain, Rasasi, Ajmal and Al-Halal fragrances. 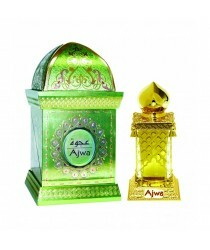 We are leaders in the finest attar and perfumes. 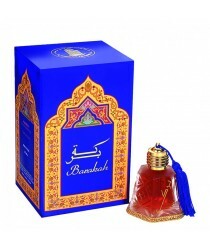 Islamic scents; Muminah Fashion provide a very wide range of bakhoor, bakhoor burners, a variety of incense and air fresheners. If you wish to order a particular fragrance or scent and can not find it on our site, then please contact us at: info@muminahfashion.com and we will be more than happy to help. 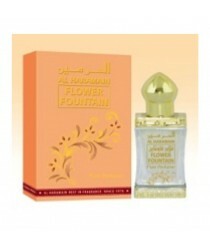 Ajwa perfume spray by Al Haramain has a wonderful floral, citral and spicy scent. ..
Go for your dreams. Go for the cup of life. Go for "AL KHALEEJ CUP"..
Get going!Haramain Million. A trul y refreshing aroma that brings about a fresh new dawn… usually af..
Feel the moment!The best and most beautiful things in the world cannot be seen or even touched. They..